The Town of Richmond, originally a part of Charlestown, was incorporated August 18, 1747. It was probably named in honor of Edward Richmond, the Attorney General of the colony from 1671 to 1680, who took an active part in the original settlement of the area. A large portion of the town was included in the Shannock Purchase, a tract of vacant land sold by the Commissioners of the General Assembly to a company of purchasers in 1709. Like many other communities in Washington County, 17th Century Richmond was home for many early settlers. After purchasing land from the Indians, these wealthy Narragansett planters, who were educated, intelligent land gentry, settled in South County and brought an accumulated wealth to the area making it the wealthiest area in Rhode Island for many years. The end of the plantation era also signaled the beginning of the early water-powered industry. The water power of Richmond's streams furnished the motive power for its sawmills and the textile industry. Richmond is still a rural area. In fact, a large portion of the town (about 60 percent) is undeveloped woodland. It is still dotted with villages like Shannock, Kenyon, Hope Valley, and Hillsdale; however, many of the mills that once activated these villages are now closed. One major exception is the Old Grist Mill in Usquepaugh. The Wood Pawcatuck Watershed Association is an important resource in this community. Many of WPWA's activities are directed toward educating and informing residents, visitors, and public officials about the watershed's pristine lands, water resources and fishing opportunities. You can find more information about them here! Primarily a farming area, Richmond is known for its untainted rural beauty. 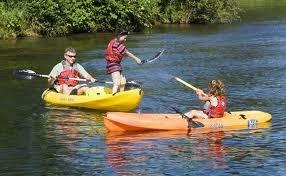 Hiking, fishing and canoeing the Wood River are all popular activities. 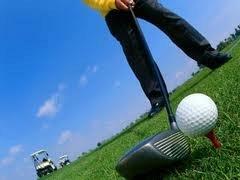 But it is the golf courses in Richmond that are increasingly gaining recognition throughout New England. Richmond Country Club, Beaver River, Laurel Lane and Wood River Golf Courses offer pristine, picuresque courses with excellent dining and banquet facilities. 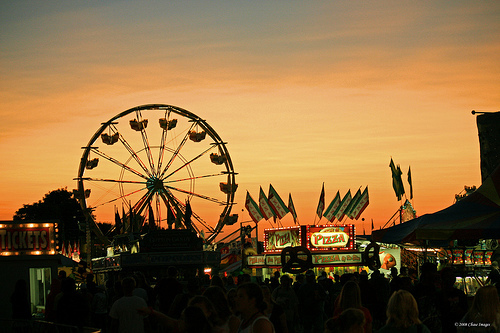 Richmond hosts the annual Washington County Fair in mid-August at the fairgrounds on Route 112. This is the state's largest fair, complete with crafts, food, an amusement park, and performances by country music artists. While the town prides itself on its rural charm, a business district on Route 138 has virtually everything one needs for modern, comfortable living. From financial institutions to grocery stores and retailers, residents have it all within reach. 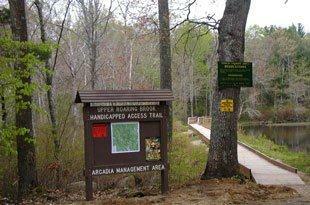 The Arcadia YMCA is also located conveniently on Route 138. 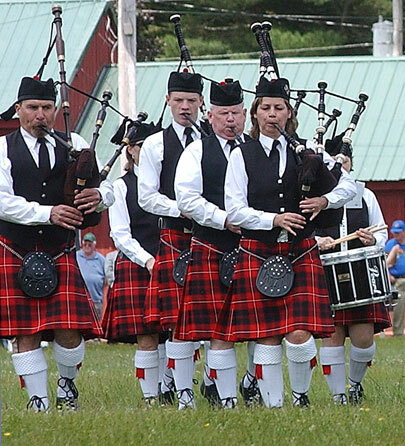 This southwestern Rhode Island community sits along the Connecticut border and had a bucolic history which is now being challenged by new developments. 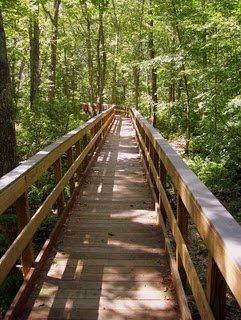 Hopkinton is a community of forests, state parks and management areas. Hopkinton's growth should continue as the town is bisected by I-95 giving it easy access to the growing southeastern Connecticut market as well as an easy 40-minute drive into Providence. 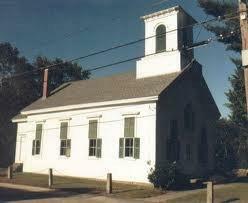 Hopkinton was established in 1669 as a part of the Town of Westerly, as were Richmond and Charlestown. However, after the people petitioned the General Assembly to divide it, the Town of Hopkinton was incorporated on March 14, 1757. Hopkinton was named in honor of Stephen Hopkins, who was then Governor of Rhode Island, and also a signer of the Declaration of Independence. Similar to other Rhode Island cities and town, the early settlements in Hopkinton were centered around its rivers. For example, one of the early trades in Ashaway was blacksmithing. This village is also known throughout the world because here is located the Ashaway Line & Twine Mfg. Co., a manufacturer of top quality sport fishing lines and products. Today, Hopkinton is still a rural town. 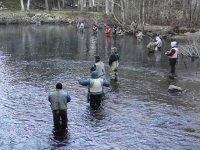 Recreation is highlighted in Hopkinton with fresh water fishing facilities, parks, and numerous campgrounds. Hopkinton is one of the popular vacation areas of southern Rhode Island and convenient to miles of ocean front beaches. The center of Hopkinton is the little hamlet of Hopkinton City, designed as a state and federal historic district. Antiquities in the center of town include the 1861 town hall, the 1790 meeting house and the 1836 First Baptist Church. Antiques enthusiasts will relish discovering the many antique shops in town, and the Hopkinton Festival and the Swamp Yankee Days events take place each September. 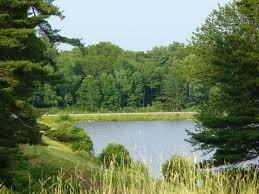 Fenner Hill Golf Course is a picturesque course that compliments the lovely Lindhbrook, par 3 course. These modern facilities are two of the finest courses in the region. Hope Valley, a village in the Town of Hopkinton, has a small quantity of shops, all of excellent quality. Bakeries, clothing and outdoor sports retailers, quaint restaurants and a handful of other businesses are nestled along Routes 3 & 138 in this historic village. Some world renowned manufacturers are headquartered in Hopkinton, supporting the local tax base and employing hundreds of local workers. Ashaway Line & Twine is best known for manufacturing world class racket strings used by man of the leading professional players. They are the US's only manufacturer of this product, and they are also a world leader in the production of bulk, non-sterile and non-absorbable medical threads and custom braided products. Hi-Tech Profiles specializes in the extrusion of tubing, hollow rod, bushing stock, and custom shapes. With HTP-Meds having over 23 years of extrusion experience, it positions the company as one of the most versatile producers of close tolerance, precision polyimide tubing and coated wire for medical, electrical and electronics applications today.